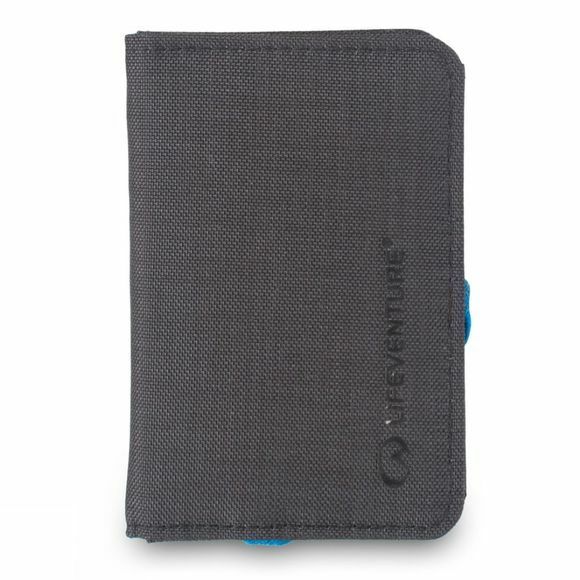 The RFiD Card Wallet from Lifeventure is a no-fuss, simple and compact solution that features 4 card slots, including one with an ID window and 2 stash pockets. With quick access and closure method, it is the ideal way to protect your cards. Made from an abrasion resistant woven nylon fabric with PU coating, the wallet is durable, lightweight and element resistant. 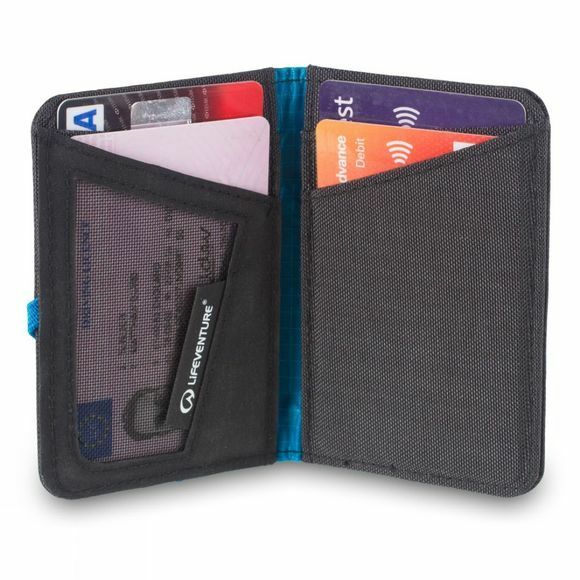 The wallet shields the contents from radio frequency identification (RFiD) readers by stopping the information being transmitted through the nickel and copper coated polyester fabric, reducing the risk of identity theft.